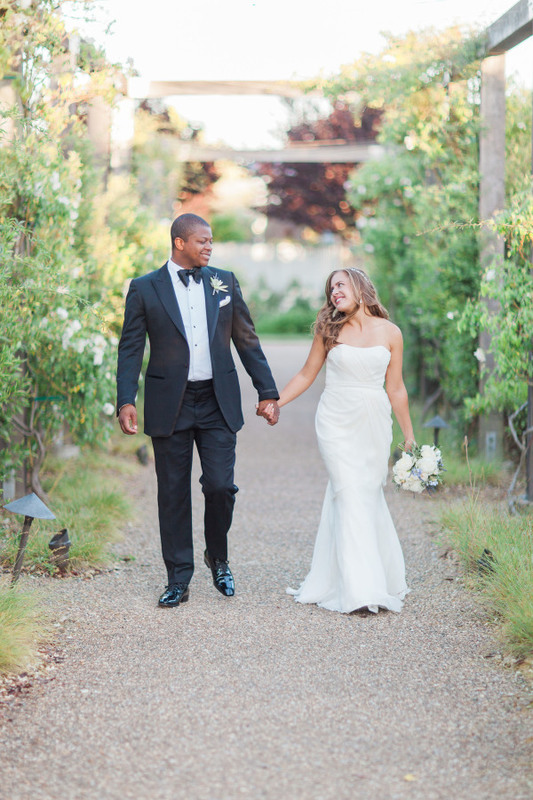 Our wine country wedding and event portfolios share the most special moments in a candid and beautiful way. Inside the wedding, event, and video portfolios you will experience an inside look into the world we create for each one of the couples who get married in Napa and Sonoma or who are having a special event in the North Bay Area. Click on each link below to see individual portfolio items and galleries.